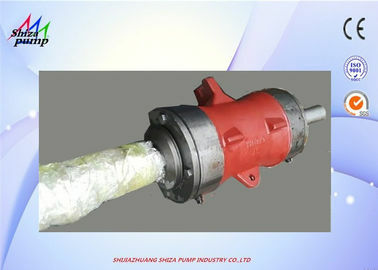 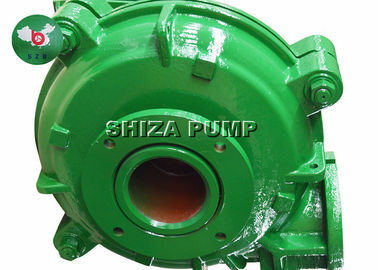 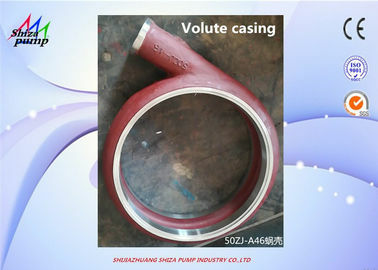 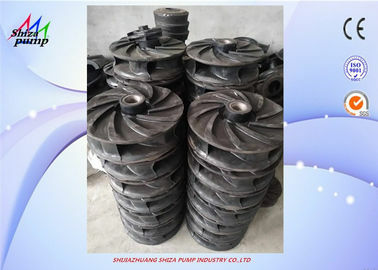 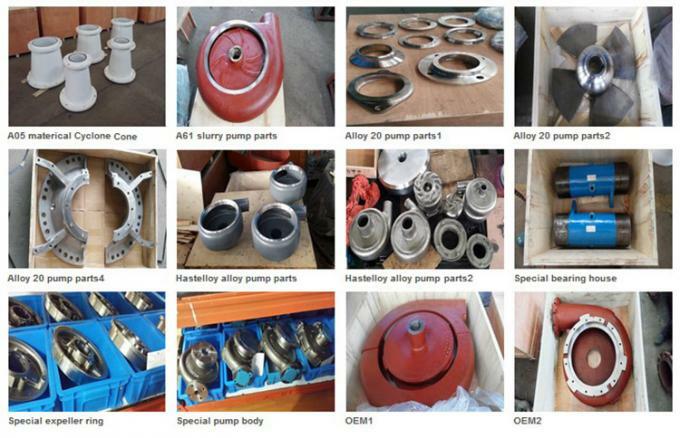 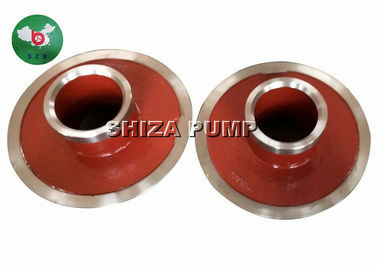 ZJ series slurry pump is designed by our plant, which is a kind of single stage,end suction,centrifugal type pump. 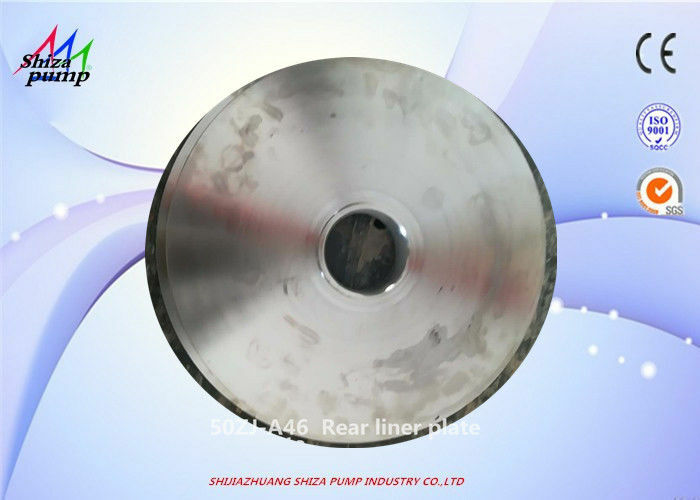 Anti-erosionperformance,corrosion stability in low PH environement. 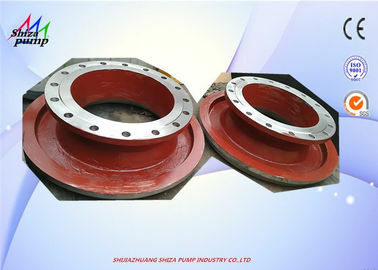 seal component) easy to leak and shorten the service life of the shaft seal component. 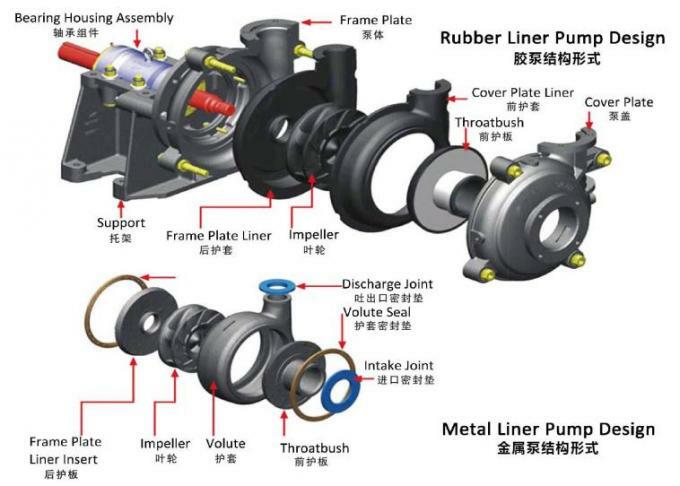 flange , and so on.